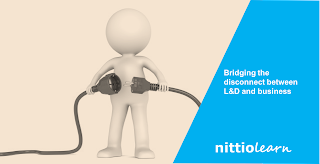 A few days back, when I gave a brief introduction of Nittio Learn to an acquaintance, she made a remark – “Oh, that means corporate eLearning would cover more business critical areas than the typical don’t do eLearning”. When I asked her what she meant by “don’t do” eLearning, she answered that she had always encountered only legally mandated compliance trainings and other trainings of similar nature through eLearning. 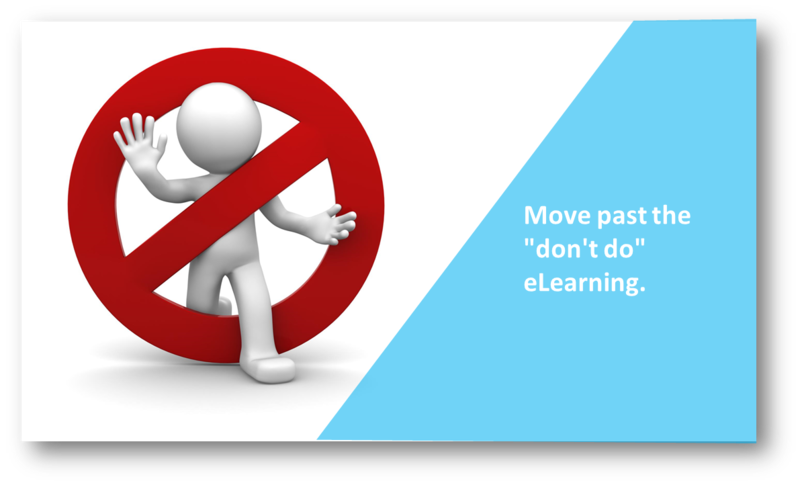 These trainings are mostly telling employees what not to do at work, leading eLearning to get the “don’t do” eLearning tag. 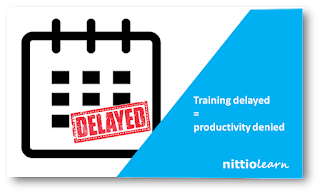 eLearning does not have to be just for the stuff that is on the side-lines of your business areas. Today’s technology allows you to incorporate eLearning into your core business areas and multiply the output of your employees. 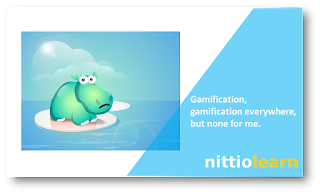 If you want to check how Nittio Learn can bring in the benefits of eLearning to your business, just send us an email to hello@nittio.com or visit www.nittiolearn.com. Yeah, I completely agree with you opinion, and even think that companies should add online corporate courses to their responsibility to employees! I suppose that its not as hard to launch some online courses for workers, there are a lot of services https://valamis.arcusys.com/ that help to do it without any extra efforts.